Partner Bob Carey’s father, John Carey, was a Certified Public Accountant like his son. 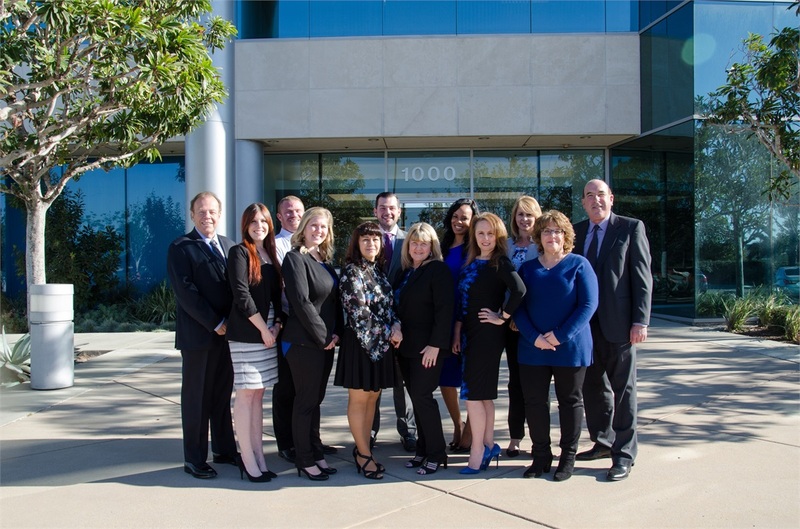 In 1985, the two teamed up to found a Ventura tax and accounting firm, which became Carey & Hanna when Partner Tom Hanna joined the practice a few years later. To help clients manage their entire financial lives, the firm added financial services to its offerings in the early 2000s. Davin Carey, Bob’s son, became the third-generation Carey to join the family business in 2007. We’re proud to have been chosen by our broker/dealer HD Vest Investment ServicesSMto be part of their Premier Advisors’ Forum since 2013. This recognition of excellence honors Davin Carey as one of the 15 top-performing HD Vest-affiliated advisors based on revenue, placing us in the top tier of HD Vest’s 4,500 advisors nationwide. And we’re also very proud that readers of the Ventura County Star have voted us one of their favorite service providers in the “Readers’ Choice” awards since 2011, an honorable distinction from fellow members of the community where we live and work.